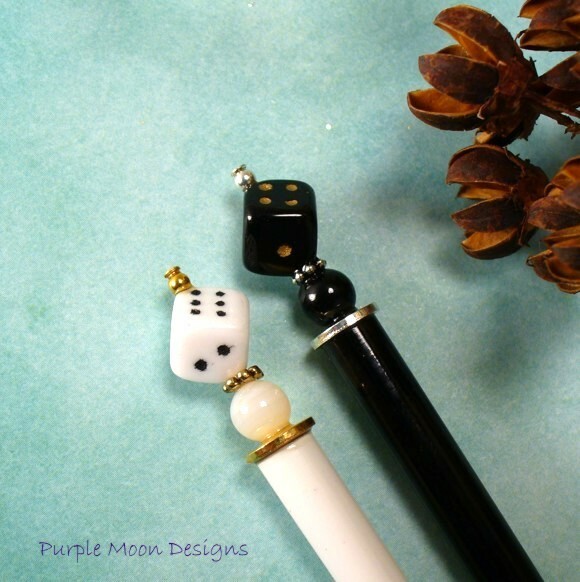 I'm digging these hair sticks from the Etsy shop, Purple Moon Designs. I wouldn't mind having them in my life. You can do various hairstyles with these, especially all kinds of bun hairstyles that mwedzi rocks. Thanks so much for always posting the best info! 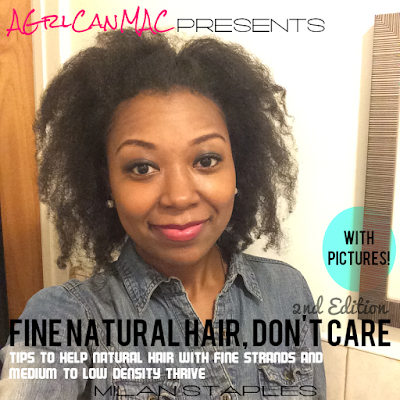 Your blog inspired me to a) go natural (I'm three months into transitioning :)) and b) start my own blog! Keep up the great work!